Sardines fish packaged in can are a very simple way for your body to get then consume an animal source of protein, not to mention it is very inexpensive as well compared if you buy raw or fresh sardines directly from fish market. Canned sardines can be included in your diet menu to achieve weight lost along with canned tuna which is more popular. Sardines are rich in protein and other minerals that good for your body. Below are the numbers of nutrient found in canned sardines which you need to know before consuming them. If you buy 1 ounce of canned sardines in oil then it contains about 7 grams of protein and this amount of protein level is equal with the amount of protein found in beef steak which is 7 grams as well. The advantages for having sardines over beef steak as your protein source is sardines fish have smaller amount of saturated fat which is the type of fat that can increase the risk of heart disease if you eat too much. Meanwhile, if compared with chicken breast, sardines have only slightly less amount of protein since 1 ounce of chicken breast offers 9 grams of protein level. Sardines provide other good nutrients for your body including omega 3 fatty acids. 6 ounces of sardines offers 2.4 grams of omega 3 that can be very helpful to fight cardiovascular disease plus support brain function. Sardines are available with vitamin E and calcium content. 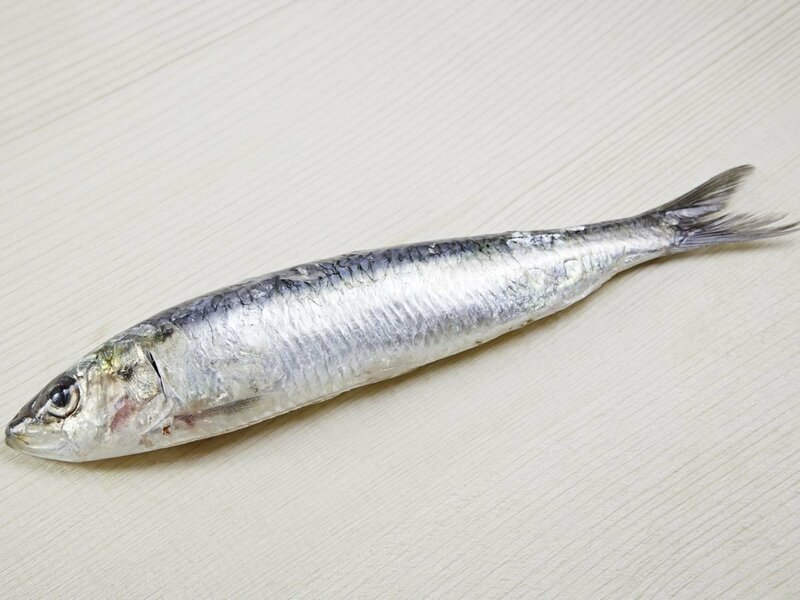 6 ounces of sardines provides 3.5 grams of vitamin E and each serving of sardines offer a high amount of calcium which is about 649 milligrams. Sardines contains vitamin B-12 which about 2.5 micrograms per ounce and calcium about 321 milligrams per 3 ounces of sardines. 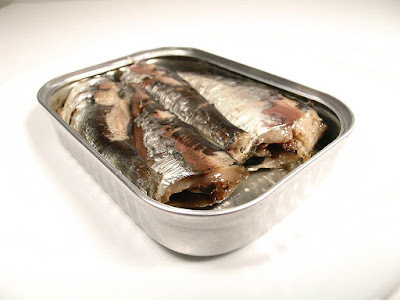 Canned sardines fish contain sodium and thus it will increase your sodium intake if you eat the meat. That’s why, even though there is a lot of nutritional benefits that you can gain by consuming canned sardines, you still need to limit yourself especially if you do not want to strain your kidneys because they need to work harder to reduce excess sodium inside your body. 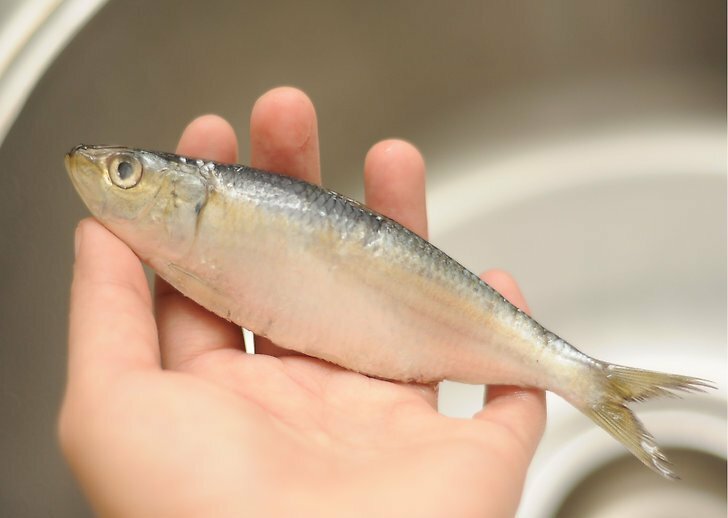 Protein consideration in sardines fish is enough for your protein body intake and it also complete because it offers amino acids that human body cannot produce on their own. Please take a note that before you consuming canned sardines, you need to drain off the oils or waters to remove the excess. When buying canned sardines at groceries stores, you need to read the label first to make sure whether the sardines are persevered using water or oil. Most of people recommend others to choose sardines fish in water instead sardines in oils because it is healthier. If you drained off sardines in oils, the oils will leech away the omega 3 fatty acids in the original sardines oil and so you will get less amount of nutrition as well. Meanwhile, sardines in waters keep the omega 3 to be wasted when you pour out the water from its can. You can also buy canned sardines with additional herbs or seasonings such as tomato sauces or lemon pepper seasoning. You can use canned sardines to mix it with salads or just simply put them into tomato based pasta sauce. You can serving the sardines with brown rice as well and as finishing touch, top the meat with balsamic vinegar. Another method to enjoy sardines recipe is by baking them or grilled them with lemon juice, chopped tomato, minced garlic, and parsley. Although sardines have more nutrition amount compared with tuna, but canned tuna is way more popular especially for diet or bodybuilding menu. 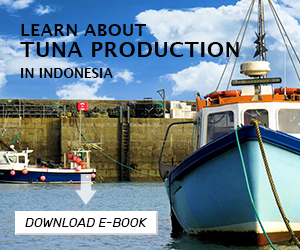 Of course it is depend on each person preference but tuna is mostly chosen over sardines due to the appearance. 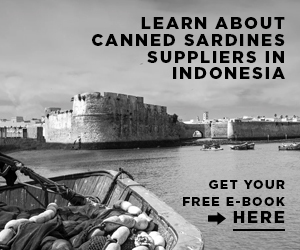 When buying sardines fish, if you cannot get the fresh one just make sure to buy the right canned brand and read the label fist to ensure the quality of the brand products. Read the expired date and check whether the seal are closed perfectly without any leak or other flaws.